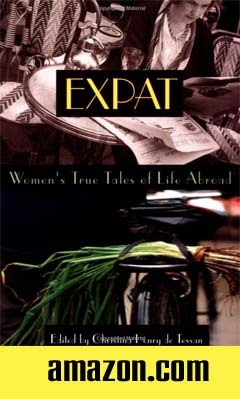 Interesting article at Expatica with long comment section below article with many fine details. While gangs are by no means exclusive to America, far from it, when one hears of violence in a major city the typical reaction “it’s probably gang related” echoes across the populace. Compared to many other first world nations, America has a higher proliferation of gang members, and gang violence, and while social conditions that create gangs, and help recruit gang members, such as poverty, failing education systems, and systemic racism all play a major role in exacerbating gang culture, it’s also easy to forget that for a country with a population of over 307 million people, the amount of those members of society involved in gangs is a mere 0.004 percent. "Corruption and economic turmoil often go hand-in-hand. In western nations like the United States, and in many European countries, we often see corruption come to light as the result of whistleblowers or journalistic efforts. But in many other areas of the world, corruption plays a major role in fostering staggering poverty and broken economic systems." "The survey, which was conducted in March, covers 211 cities on five continents and measures the comparative cost of 200 items, ranging from clothing to transportation to entertainment. In the study’s release..."
All first time applicants must apply in person at a Passport Agency, an authorized Passport Application Acceptance Facility, or a U.S. Embassy or Consulate. *The passport execution fee is charged to passport applicants applying on Form DS-11 to recover the costs of executing the passport application, such as administering the oath, verifying the applicant's identity, and transmitting the applications. The execution fee must be paid at the time of application execution. There are a number of services that allow mobile professionals to centralize their mail, a system easily adopted to the needs of expats. The use of scanning technology has made it possible for a person to read their physical mail without being physically near it: a mail service does this, sending the scanned mail to an email address, or by setting up an a la carte service that shows scans of the outside of each piece of mail, and the account holder selects what they want opened and scanned for reading (this is so time and scanning isn't wasted on junk mail, for example). Other services provide a simple forwarding service: the mail collects at a mail box, and they package and forward it once a month. Some services offer a combination of the digital scanning service and the forwarding service. 1. 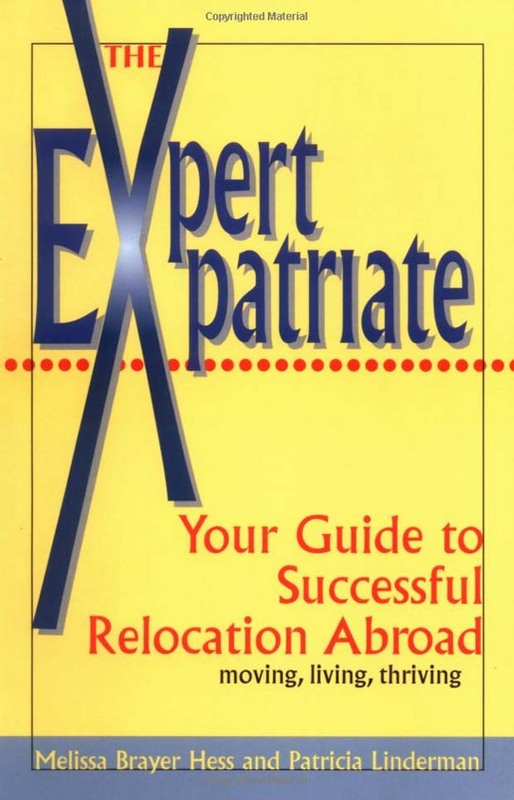 Understand the Immigration, tax and banking laws in Europe. 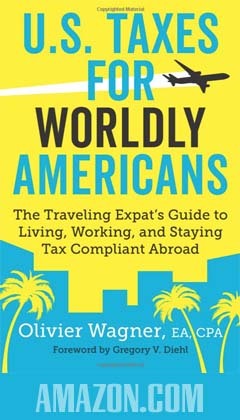 "Some places don't require Americans to have an additional visa to remain longer than the usual 90 day travel visa. Whether or not you need additional passport stamps, most countries will require you to register with the police." 2. You cannot apply for a job: an employer must apply for you to be able to legally work. "I had my original application returned because the bank accidentally left the word "department" off the cashier's check, so they really are strict about these things." 4. Banking in Europe will contain fees and regulations that will be different from what a person has experienced in America. Find a good bank - this article has tips on working that out. "Some cities such as Paris, Dublin, and London are crowded in general; prepare yourself to compromise on size, location, or price because it isn't likely that you'll find everything that you're looking for in the same place." "According to EU regulations, a US driver's license only qualifies as a provisional, or learning, license for up to 1 year ..."
On April 2, 2014, the IRS announced that the FATCAi-compliant deadline has changed from July 1, 2014 to June 3, 2014 for registering with the IRS. The old deadline was April 25, 2014. "Afghanistan tops the list of nations with the sharpest increase in defense spending over the past decade, the Stockholm International Peace Research Institute said. ...China, Russia and Saudi Arabia have also invested heavily in their militaries since 2003..."
"Recently, The Institute for Economics and Peace released the sixth edition of their annual Global Peace Index. The report examines 158 third-world, developing and developed nations around the world based on 23 separate indicators that, combined, measure the relative level of internal and external conflict in a country."